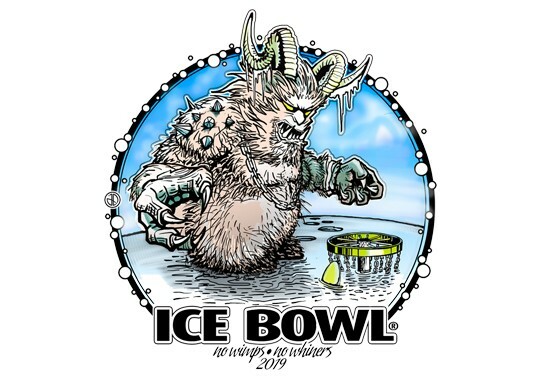 The 24th Annual Tucson Ice Bowl will be held Feb. 2 at our future course at Kennedy Park. Preregistration will go up this weekend, for more info see the event Facebook Page. This entry was posted in About the club on January 4, 2019 by dwichner. 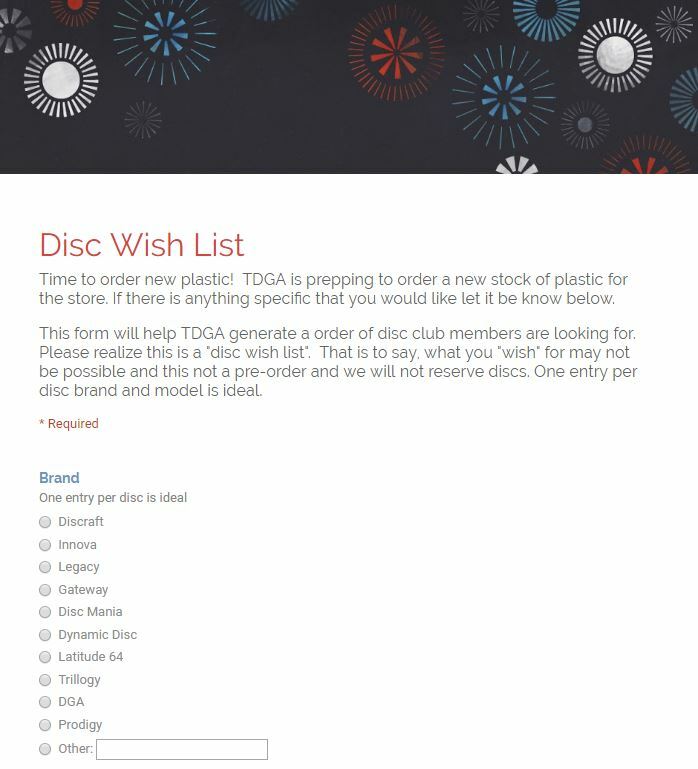 This entry was posted in About the club on December 14, 2018 by dwichner. TDGA ELECTION & BD. MEETING: Couple of days left to vote in the TDGA board election, with the ballot deadline at the end of day ov. 15. PLEASE VOTE, if you didn’t get an email link to the electronic ballot or need a paper ballot, send an email to tdgapresident@gmail.com or contact any current board member. This entry was posted in About the club on November 13, 2018 by dwichner. 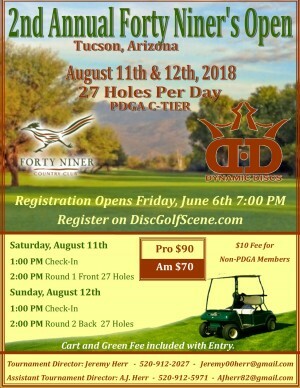 TDGA ELECTIONS COMING UP: The Tucson Disc Golf Assn. will be holding its annual board election in November. This year, we will be voting on President and Secretary (2 yr terms) and Amateur rep (a 1 yr board position). Nominations open Oct. 15 and end Nov. 1, and information on how to nominate will be posted and also emailed to club members in the next few days. 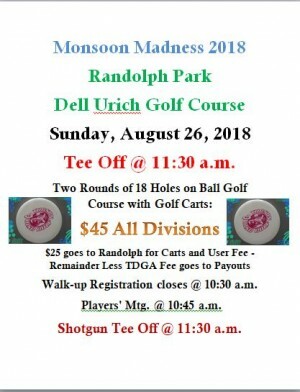 If you have any questions, email tdgapresident@gmail.com. This entry was posted in About the club on September 27, 2018 by dwichner. The TDGA Board will meet at 6:30 pm Thursday, Aug. 30 at Rusty’s Family Restaurant. An agenda has been posted on the Board Meetings page. This entry was posted in About the club on August 30, 2018 by dwichner. This entry was posted in About the club on August 22, 2018 by dwichner. For more info, go to the event Facebook page. This entry was posted in About the club on July 18, 2018 by dwichner. 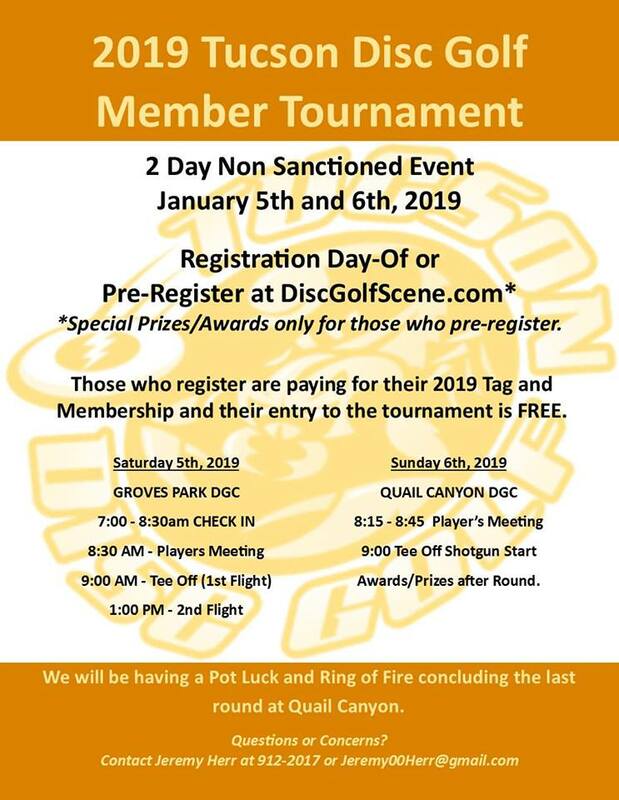 The Tucson Disc Golf Assn. board will meet at 6:30 p.m. Thursday at Rusty’s Family Restaurant. All members are welcome, and an agenda has been posted in the Board Meetings page. 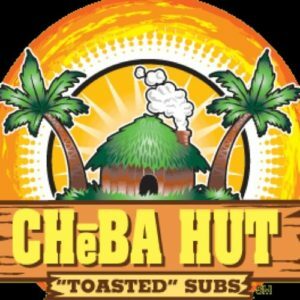 This entry was posted in About the club on July 16, 2018 by dwichner.